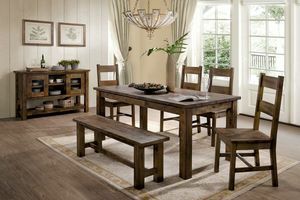 If you're looking for a great farm table for your dining room, we have the perfect set for you! 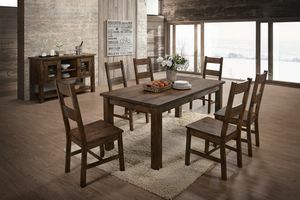 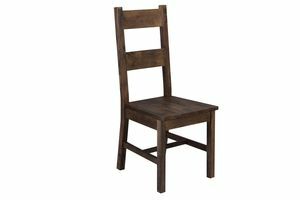 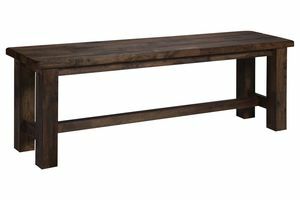 The Glenview Collection is made of beautiful, dark classic oak finish that will add character to any dining room. 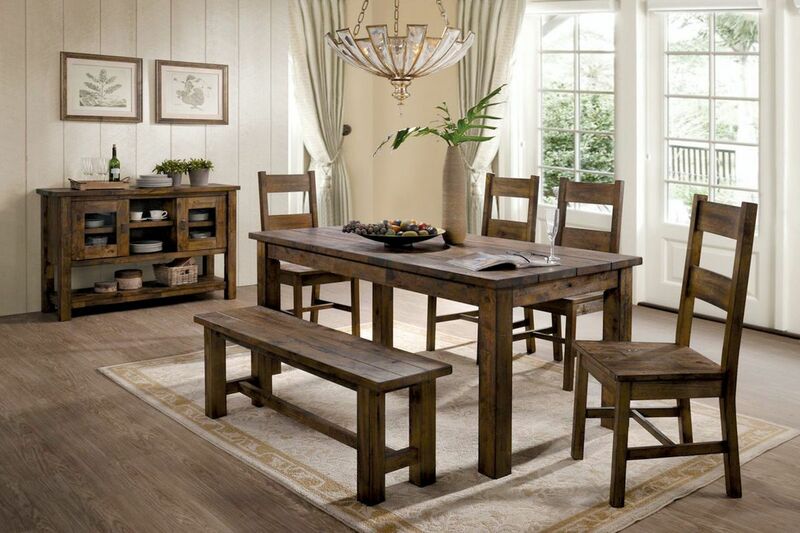 Customize your space with adding side chairs around your table, or adding a bench instead. 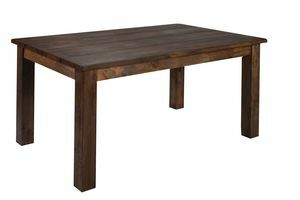 The server complements the table and chairs perfectly and provides extra storage for dishes and accessories. 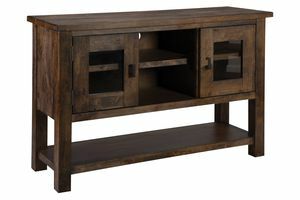 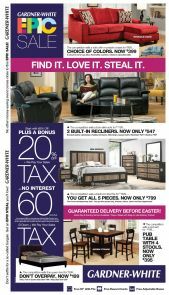 The Glenview Collection will bring a rustic feel to your home and will not disappoint.